The Okamoto Model VG-202 precision grinder is designed to meet the increasingly tighter geometrics and surface finish requirements. Total Thickness Variation (TTV) within 1 µm can be easily achieved to meet tomorrow’s Silicon on Insulator (SOI), Direct Water Bonding (DWB), and Silicon Fusion Bonding (SFB) wafer bonding technology, as far as its dedications to larger diameter silicon wafers. Axus Technology is specializing in remanufacturing of CMP, Wafer Grinding & Wafer Cleaning Equipments as well as the supply of upgrades and spareparts. Axus Technology maintains an inventory of high quality new, used and refurbished process equipment. Standard specifications for these systems are provided below. 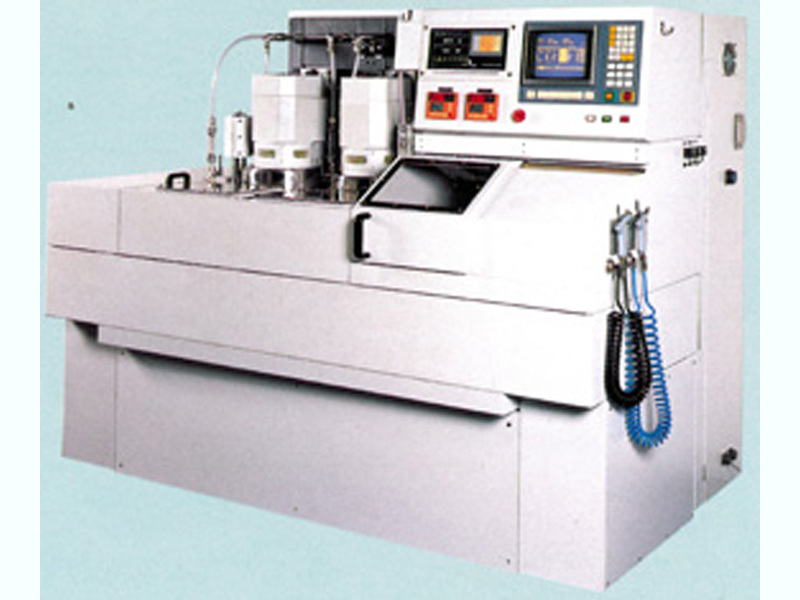 We also specialize in providing engineering modifications and enhancements to these systems. This capability enables us to configure these systems for unique or non-standard applications, which may result in changes or improvements to these specifications. Please contact us to discuss your specific requirements.